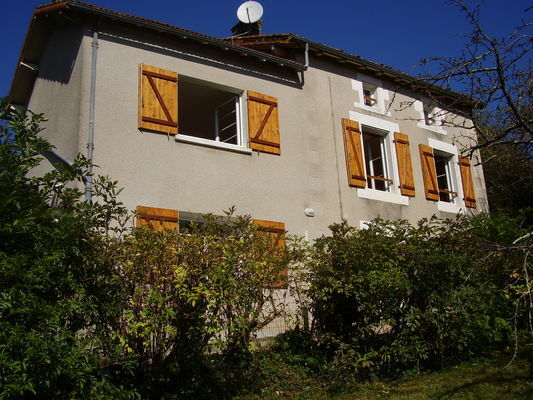 "La Caïocaine", a pretty, south-facing house, has three first-floor bedrooms and can accommodate six people. That little extra something: its great view over the village of Queaux and the Vienne valley. There is no review about La Caïocaine, be the first to leave one !